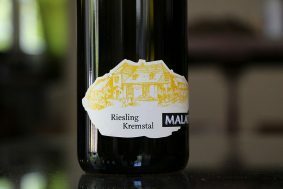 The grapes for this wine are sourced from vineyards that sit just below the terraces of one of Michael’s best vineyards, Silberbichl. 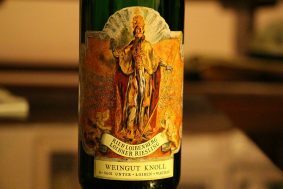 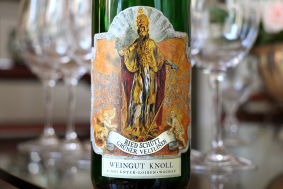 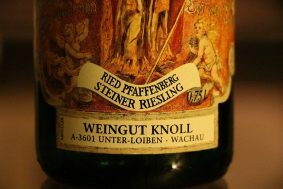 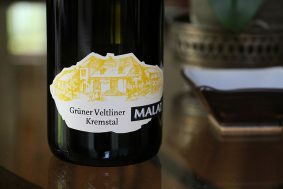 Interestingly, it is one of his few plots within the Wachau district rather than the Kremstal, but the soil is far more relatable to Kremstal with its fertile loess and rounded conglomerate deposits. 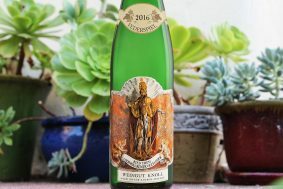 Spontaneous fermentation takes place in stainless steel before it’s racked into big 10,000-liter old wooden casks, where it spends less than three months to preserve its delicate aromas of white pear, cherimoya, soft mint, sweet lemon curd, and unsweetened piecrust. 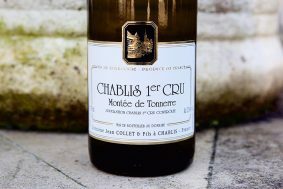 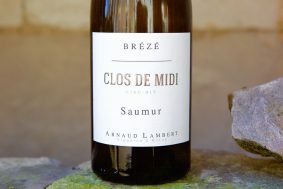 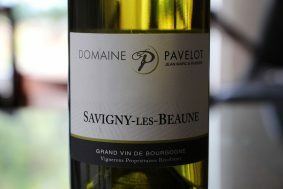 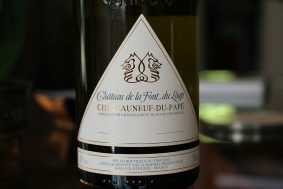 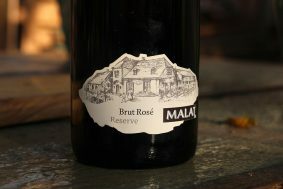 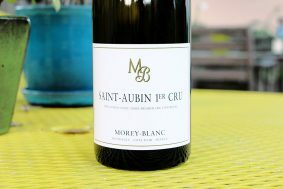 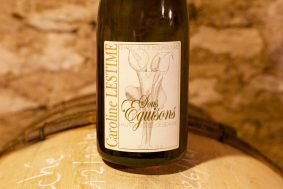 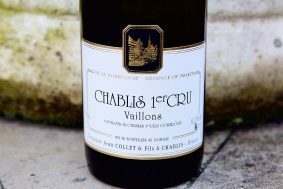 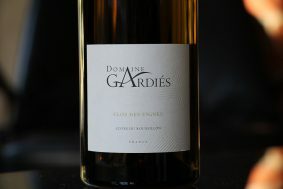 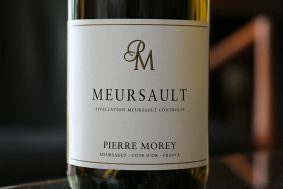 The wine is pleasantly rich in spice with a terrific chalky texture that completely encapsulates the palate on all sides, lingering for what seems like minutes. 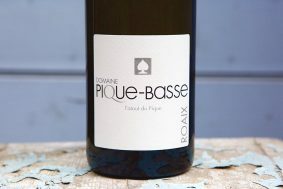 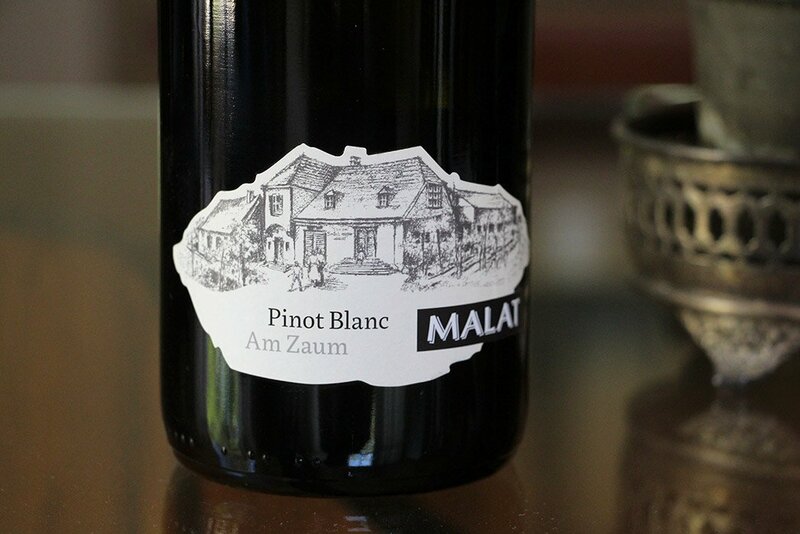 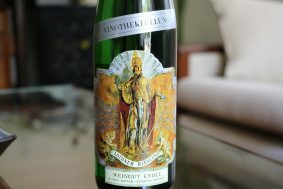 Pinot Blanc is not always what one thinks of when they think of Austrian wine, but take note of this special wine—it deserves to be in your glass.